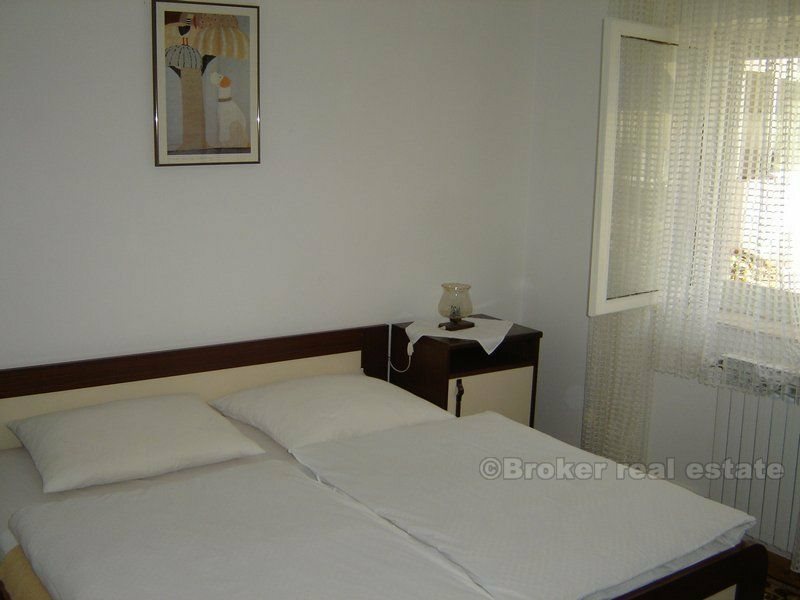 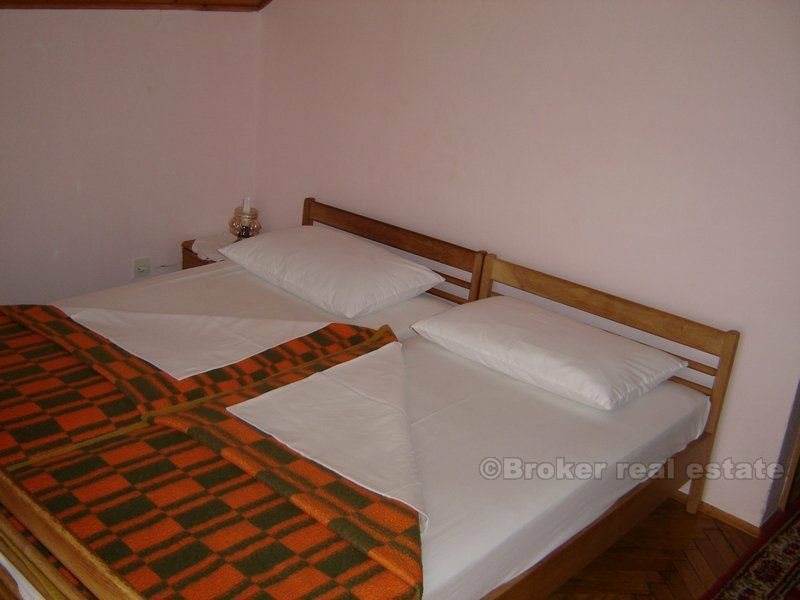 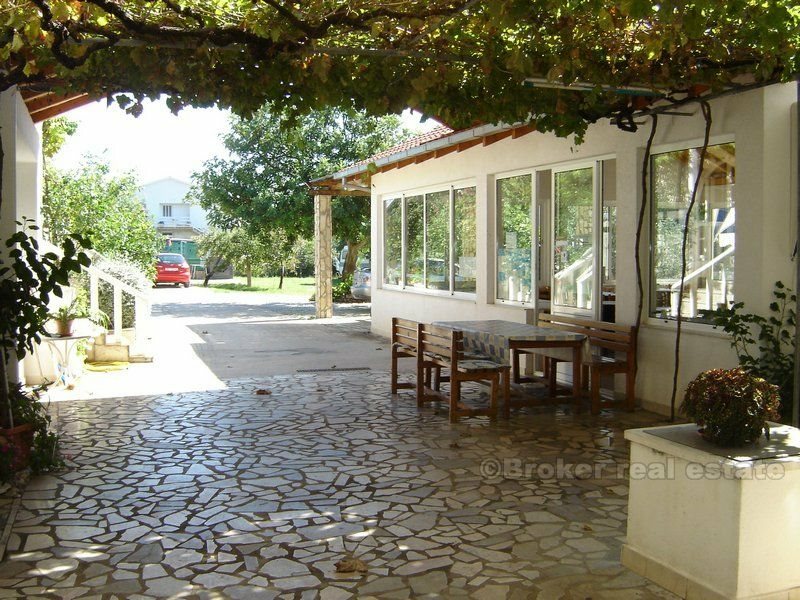 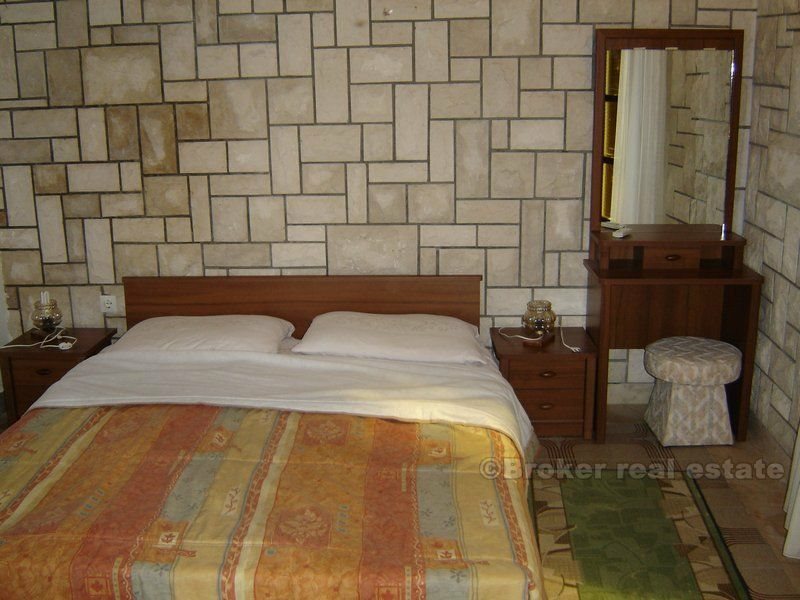 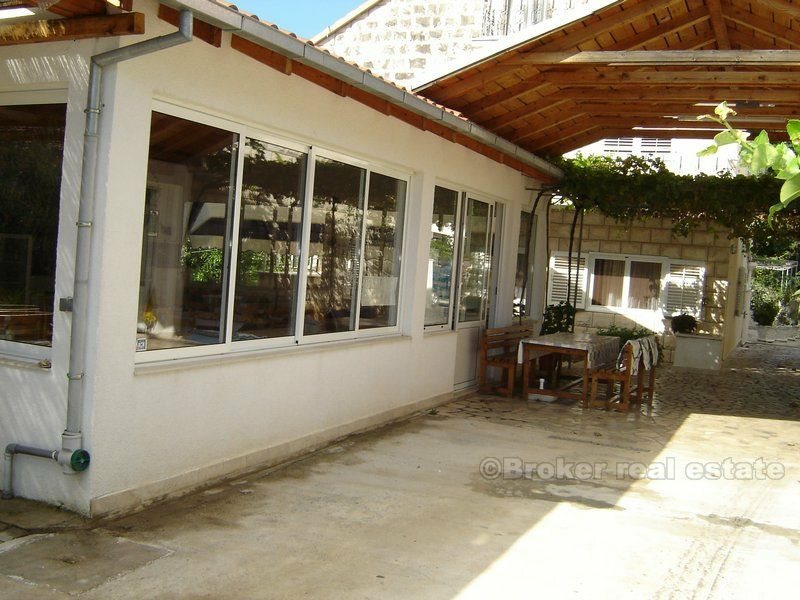 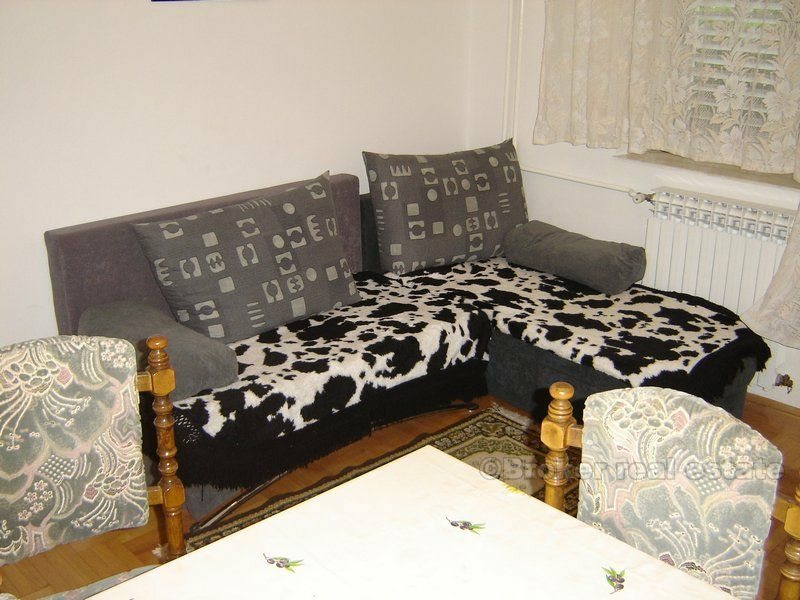 House with 2 apartments located in a small village on the peninsula Peljesac. 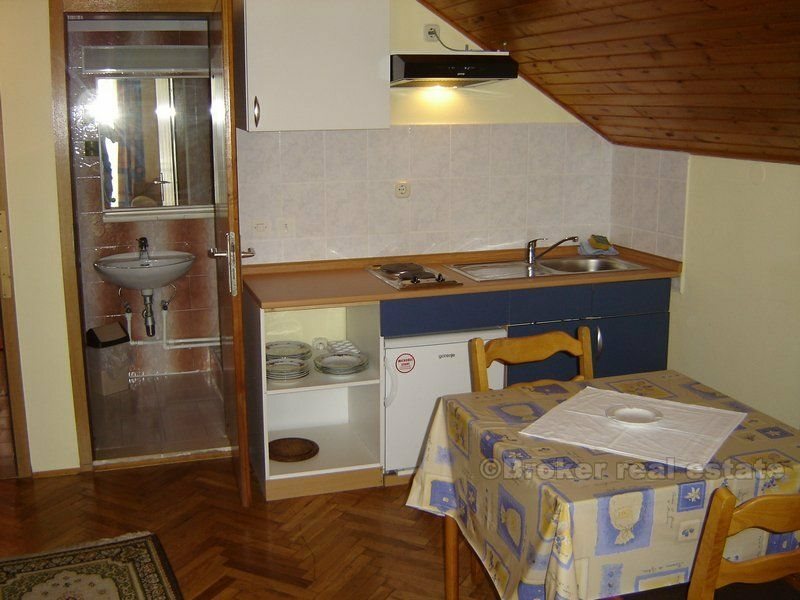 It has rooms and suites with 2 +1 and 2 +2 beds. The house is located in the abundance of green olives and other fruit, which allows a comfortable stay. 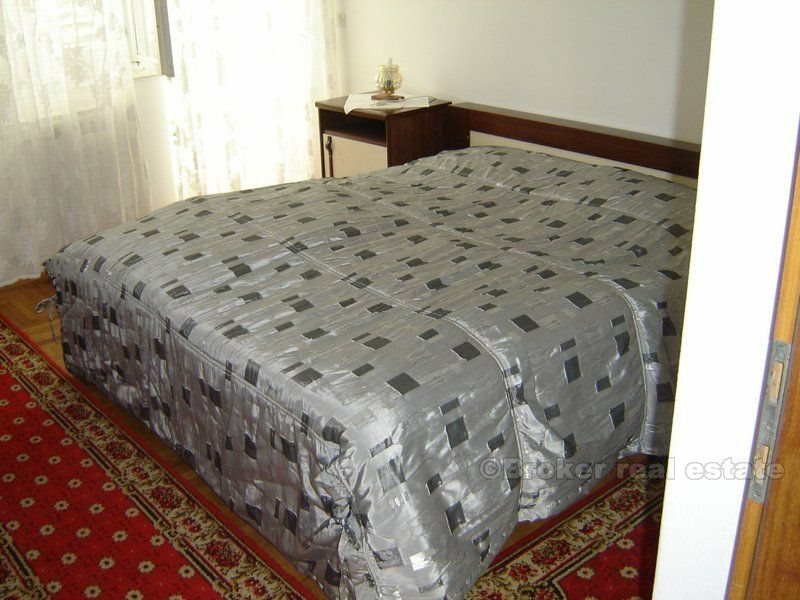 The place itself is very interesting holiday because a lot of sports and recreational activities, from sailing, diving, parading, climbing and other kinds of water sports and land.